Lush, the handmade cosmetics chain, is giving customers the opportunity to join a paper screen-printing workshop on Thursday 24 November. Lush's Oxford Street branch will hold a Khadi Paper Screen Printing Workshop between 3pm and 5pm, allowing customers to print one of Lush's festive designs onto Khadi Paper. Khadi Paper is made from recycled cotton rags and is the waste-free alternative to traditional gift-wrap. There will also be a talk from Nigel MacFarlane, the founder of Khadi Papers, from 5pm to 6pm, who will explain how Khadi Papers came into existence. The workshops will be hosted by The Portable Print Studio, whose aim is to provide a platform for people to engage in and learn a new skill in an environment that naturally encourages and promotes creativity, experimentation and play. 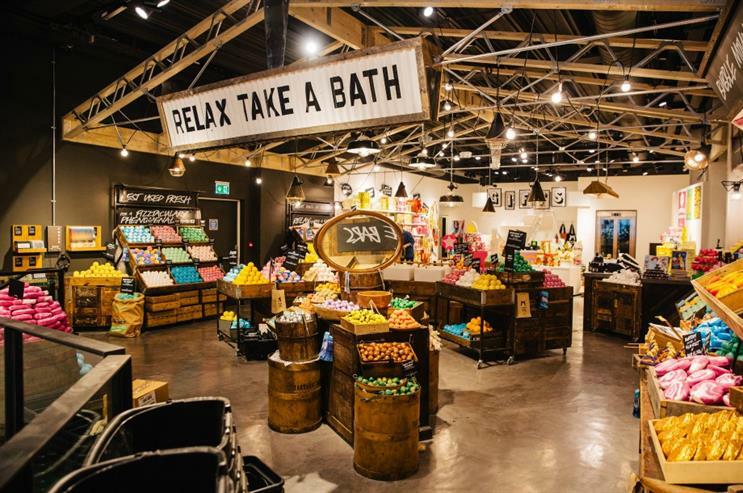 In June, Lush Cosmetics hosted beauty care and fitness sessions in its flagship Oxford Street store.